Thai fire cupping and scraping are practical therapies that can help to treat illness, injury, aches and pains. 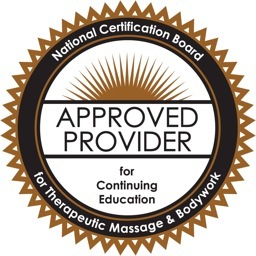 This introductory class will focus on proper and safe technique for bodyworkers to bring these excellent tools into their practice, as either a stand-alone treatment or in conjunction with bodywork. Starter cupping and scraping kits are available for advance purchase. Tuition includes all class learning materials.